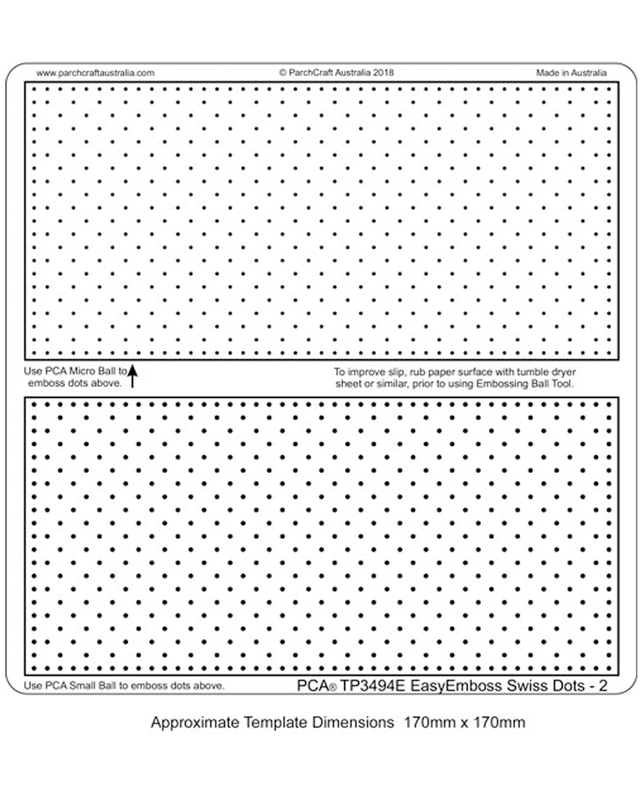 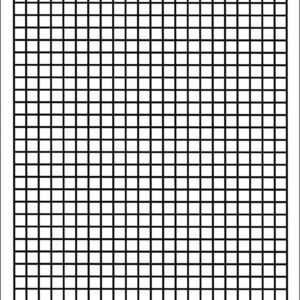 PCA® – TP3494E EasyEmboss Swiss Dots- 2 Template. 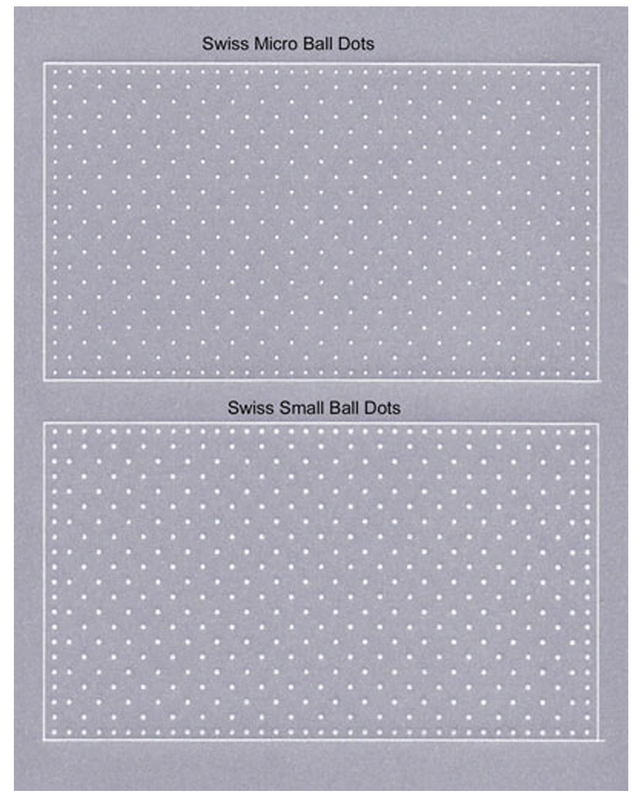 This is the second of our Swiss dots templates. 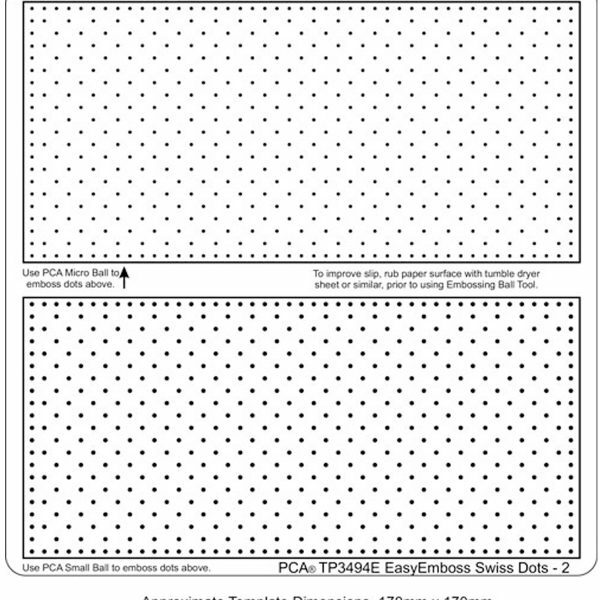 This is the second in this new range of templates. 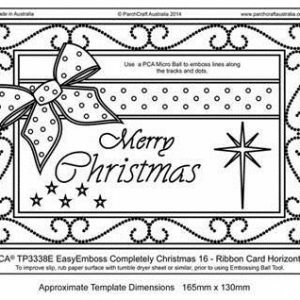 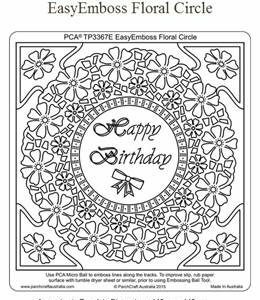 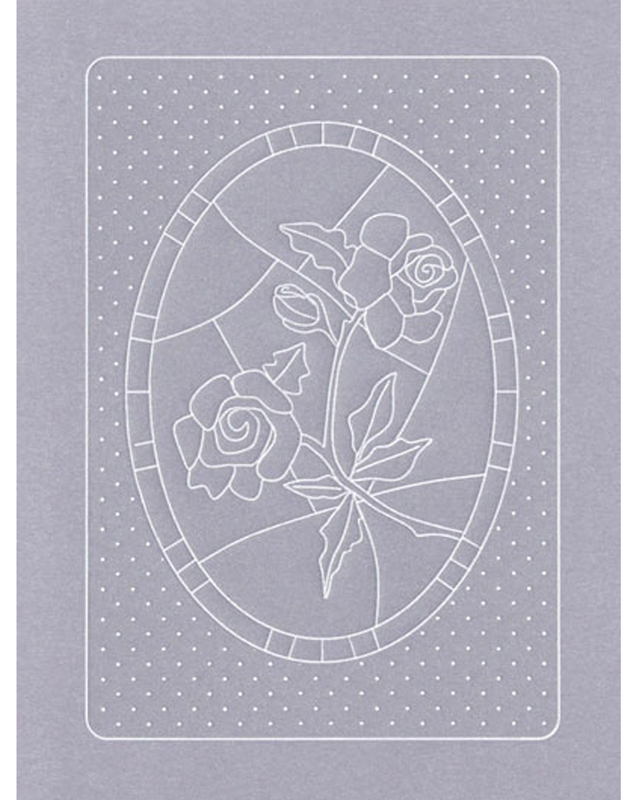 Each template is divided in to two sections and each section comprising of different shapes to be embossed with the PCA-E3012 Micro Ball embossing tool to produce a wide range of variations in backgrounds and patterns.